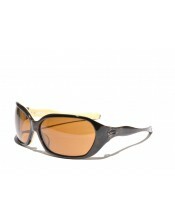 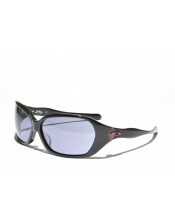 The Oakley Betray is an oversized pair of sunglasses with a very great and tight fit and beautiful feminine details. 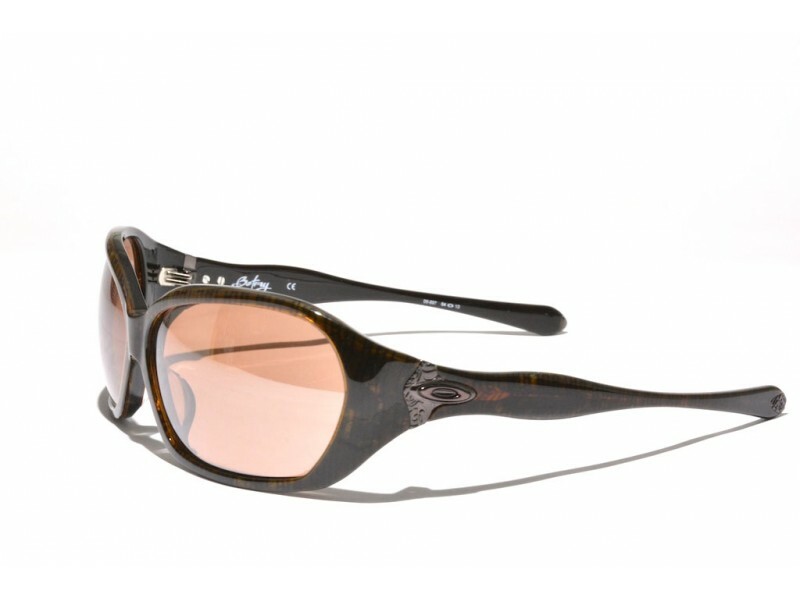 The hinges feature a very crafty pattern, which returns in small details at the ends of the earstems of the glasses. 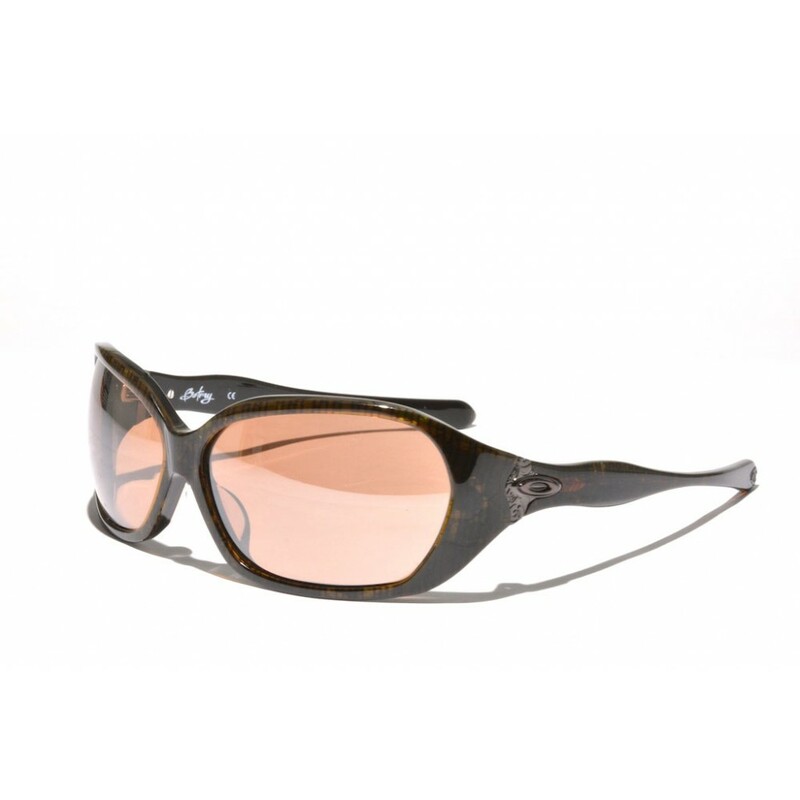 Truly a pair of shades for anyone with an eye for detail and craftsmanship.